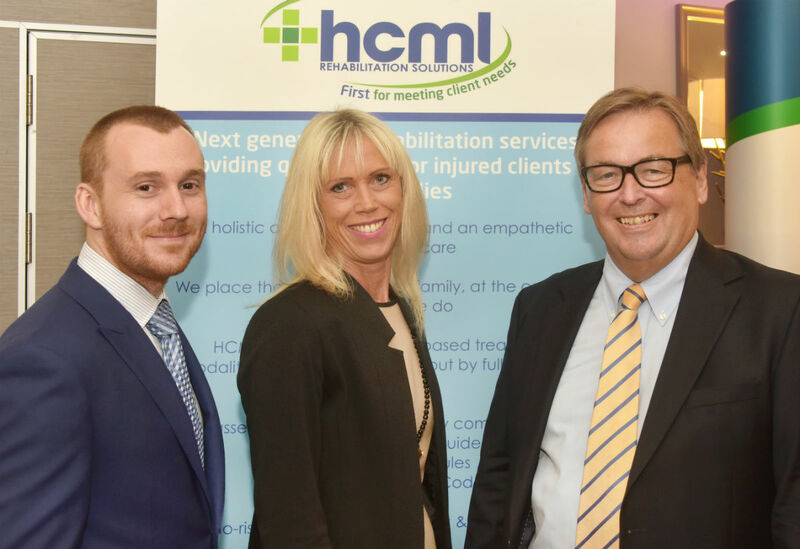 HCML, the rehabilitation provider, has bolstered its catastrophic injury case management service with five new appointments. Sarah Hinsley, Diane Moss, Susan Bidwell and Joanne Blackwell have all joined the company as specialist case managers while Ian Waters has been appointed to manage HCML’s catastrophic case management team. Waters has joined from Argent Rehabilitation, specialises in brain injury and complex orthopaedic cases and has worked in private case management and also in the NHS. 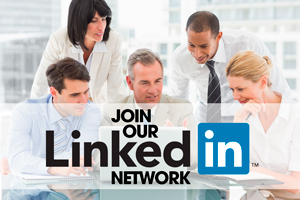 Hinsley a new specialist spinal cord injury case manager, with 28 years’ experience, is an expert in acute care, ventilatory management, rehabilitation, discharge planning, urology, posture and nutrition. She has joined from Bush and Company. Moss has also moved from Bush and Company. She has managed tetraplegic patients and specialises in case managing complex clients and neuro-rehabilitation. Bidwell specialises in complex orthopaedic injuries, acquired brain injury and spinal cord injury and in children and adolescents with cerebral palsy and their families. She has 24 years’ experience and is an occupational therapist. Blackwell has skills in orthopaedic trauma, acquired brain injury, occupational therapy and housing adaptions and equipment. She has 13 years’ experience with the NHS and with Bush and Company. Chief executive Keith Bushnell said: “It is fantastic to have such exceptional people rebuilding people’s lives. Their reputations are all about bespoke case management service to help each client maximise recovery and independence. “It is this type of clinical expertise and skill in navigating complex healthcare systems that lets HCML make evidence-based decisions based on stepped-care to ensure clients always get the right treatment and support. We want to improve outcomes for patients, their families and stakeholders and be first choice for meeting clients’ needs”.